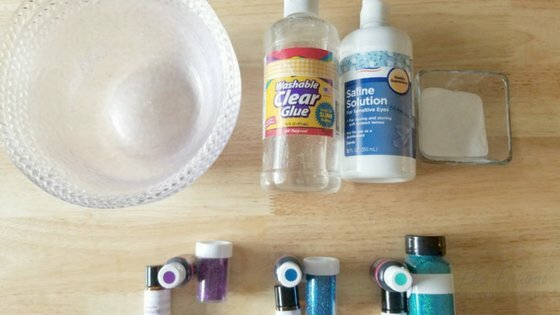 Want to know how to make galaxy slime? 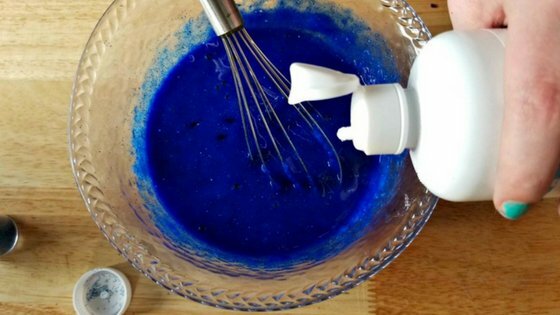 Then this super easy galaxy slime recipe is for you. 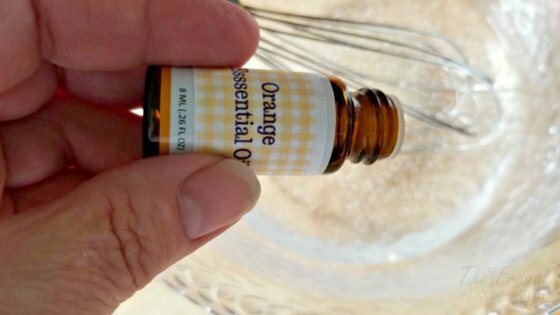 It does NOT use borax like a lot of the recipes do (I know that is a concern for many of you) and we added some fun stuff to it that I know your kids will love. My kids are loving all the slime we have been making. So far I think their favorite has been the edible Nutella slime. I think they enjoyed eating it more than actually playing with it. Recently we made this Galaxy slime and they loved it! We added glow in the dark stars in the slime for them to play with and it added to galaxy theme. Once you make your slime you need to store it in an airtight container when not in use. I like using these 1.5oz jars to store our slime. 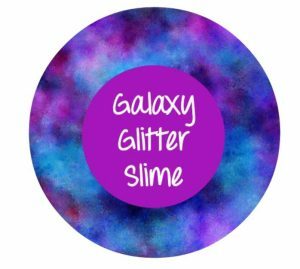 I use the printable Galaxy Slime label below and then each kid writes their name on the jar so they know whos is whos. 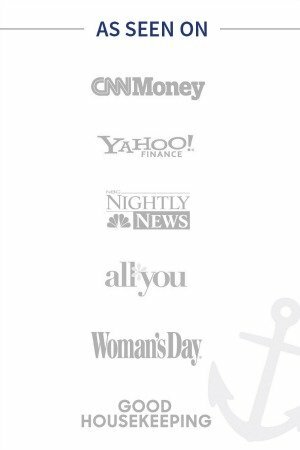 Trust me on this it cuts down on all the fighting. 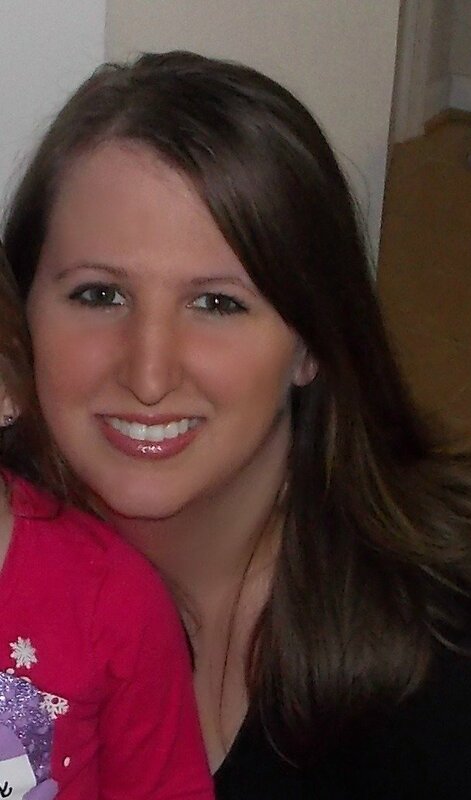 If you are looking to make this part of a whole Galaxy thing check out My Home Based Life's Galaxy section she has everything from food to crafts to printables. 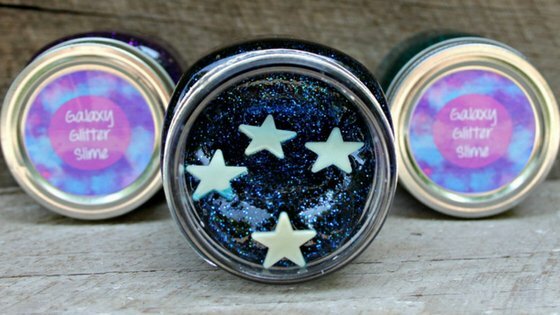 My favorites are the Galaxy Cupcakes, they are just too darn cute! My kids enjoyed the Moon Phases Learning Craft, she did it with Oreos! That really kept the kids attention. Of course, if you aren't really a slime person she does have a Galaxy Play Dough recipe too. We made 3 colors in this slime. A deep blue, a deep purple, and deep teal. 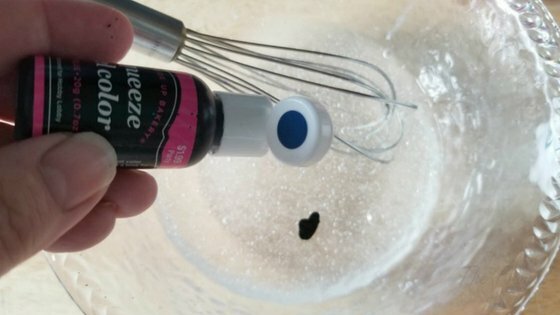 You will basically need to make 3 batches of slime one with each color in them. 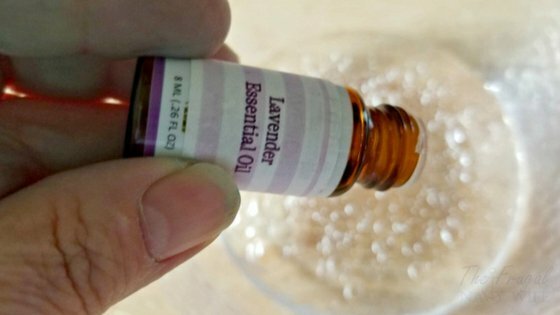 Then add in your baking soda and food coloring. Add the glitter to the bowl and blend in. Take slime from the bowl and knead on a flat surface until nice and smooth. Repeat these steps for the additional colors. 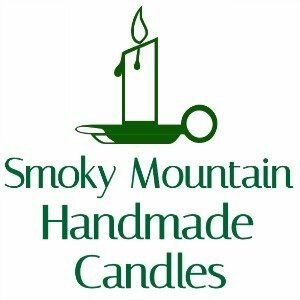 Store in an airtight container or plastic bag. Will last a LONG TIME!!! So I want to know if you have joined the slime craze and if so what has been your favorite slime so far? Let us know in the comments below. 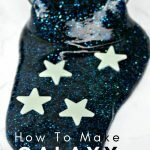 Want to know how to make galaxy slime? 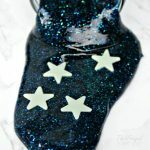 Then this super easy galaxy slime recipe is for you. Just minutes from start to finish. 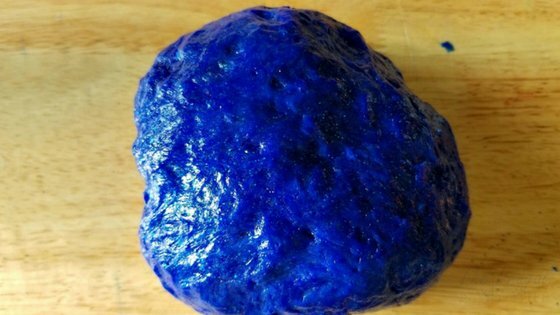 Take slime from the bowl and knead on a flat surface until nice and smooth.